Great Canadian Fishing out of Chapleau located in Northern Ontario. 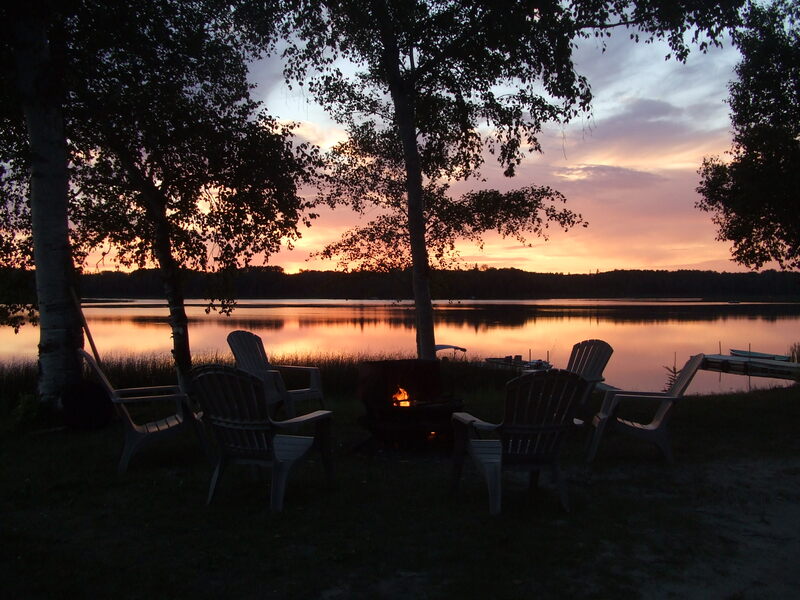 We provide waterfront cabins and remote drive-in outpost camps. 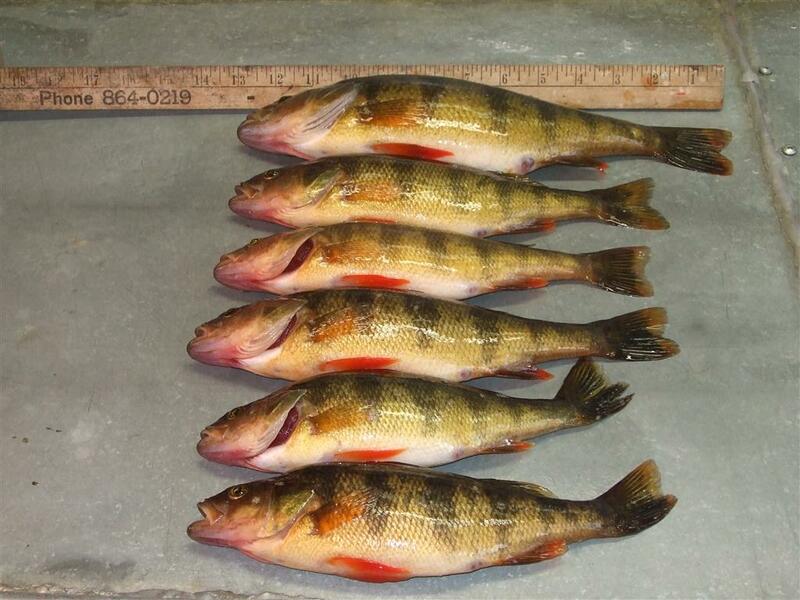 We fish for Walleye, Northern Pike, Jumbo Perch, Small Mouth Bass and Lake Trout. Kanipahow (Ka-ni-pa-how) Wilderness Resort and Outposts is located in a remote area of North Eastern Ontario 3 hours north of the Sault Ste. Marie Michigan border 9.5 hours north of the Buffalo, New York border. 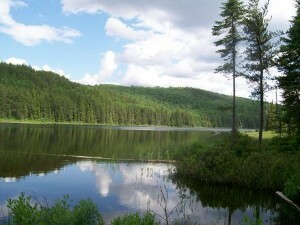 Kanipahow is a resort type setting right next to the Chapleau Crown Game Preserve (World’s Largest). At our main base drive-in location we offer five fully equipped modern waterfront housekeeping cabins, including electricity, 4 pieces washroom facilities in each cabin, heat, satellite TV, Wifi along with a fully serviced campground for RV’s, tents and trailers. 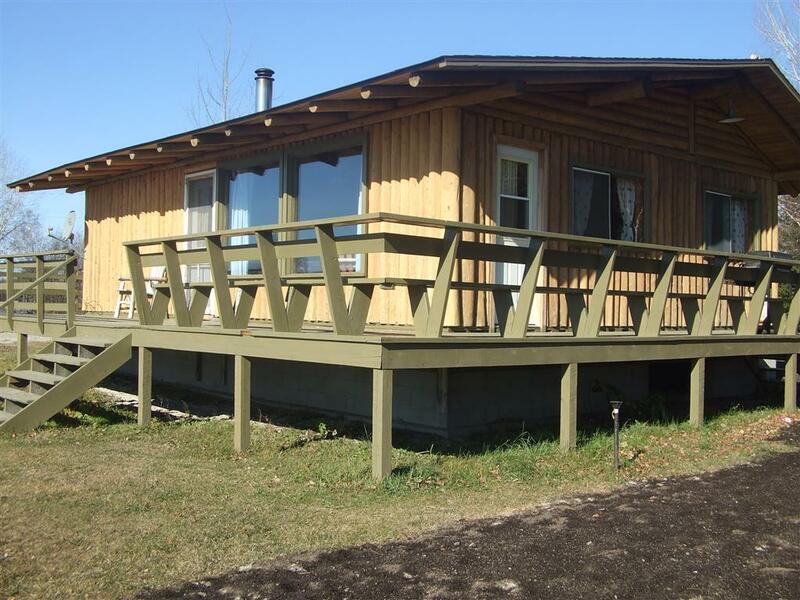 All nestled along the shores of the beautiful Chapleau Lake offering outstanding views of the breathtaking Northern sunsets. 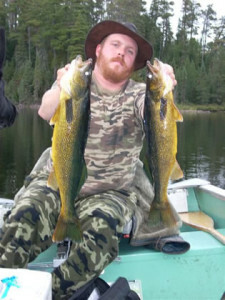 Some of the best fishing in northern Ontario! Equipment at the Main Resort include: Boats, motors, canoes and fishing equipment. We have a excellent boat launch area for those of you wishing to bring your own boat (docking fee may apply). 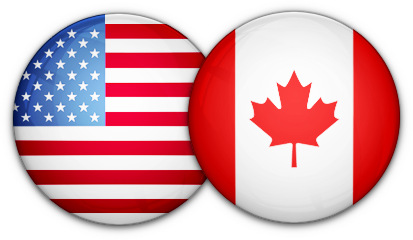 For those of you with private aircraft, the Chapleau Airport is just a few miles away (transportation to and from airport can be arranged) for those of you on floats, you can park right at your door step. Remote drive-in/boat-in Outpost camps are also available for those of you wishing a true Wilderness Experience and Adventure. All our remote camps offer one cabin per lake settings. All outpost camps are fully equipped housekeeping cabins. The remote settings allow for an abundance of wildlife viewing that can be appreciated by the experienced sportsperson and the novice alike. 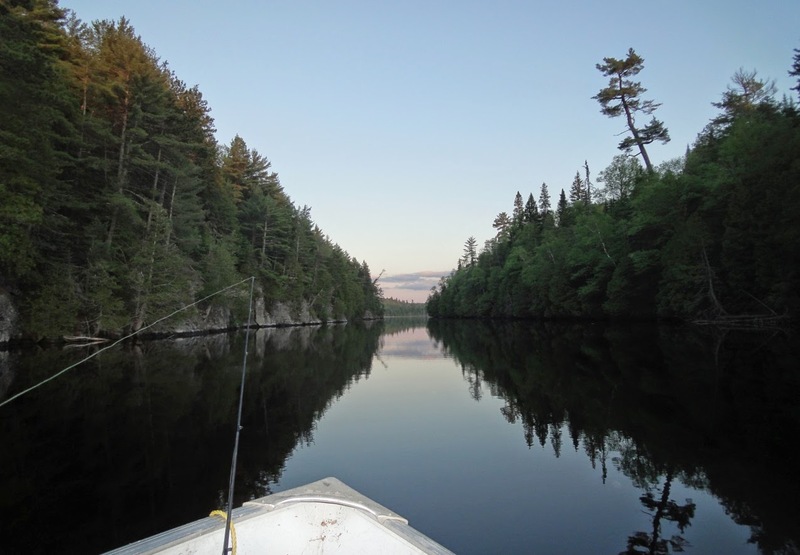 Our outpost camps offer exceptional Walleye, Northern Pike, Lake Trout and Whitefish fishing. There is no cell service at any of our Outposts. Included in our Outpost packages: Guide In Assistance, Housekeeping Cabin, Boats, Motors and Gasoline. For our remote drive-in boat-in Outposts you meet us at a pre-designated time and location and then follow us to the parking location at the lake of your choice. 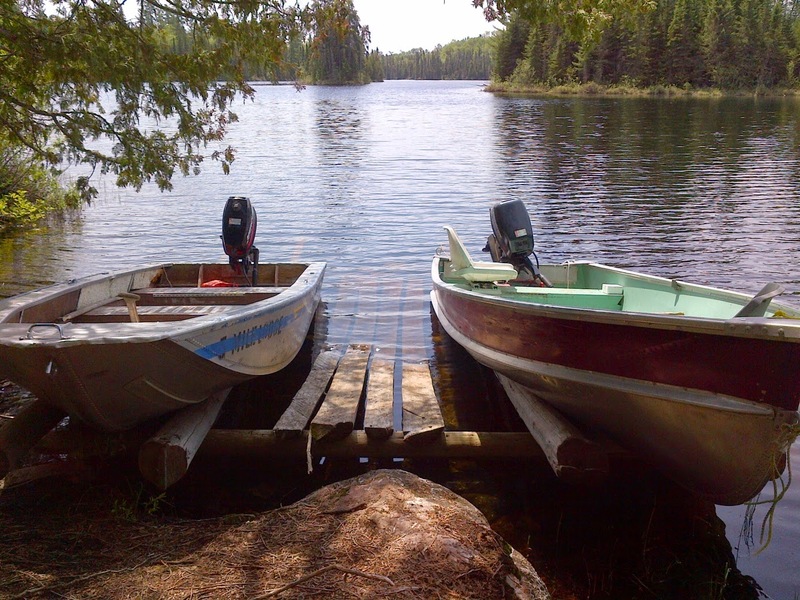 We load your gear into the boats and take you right to the cabin and see that you are all set up for a week’s fishing. 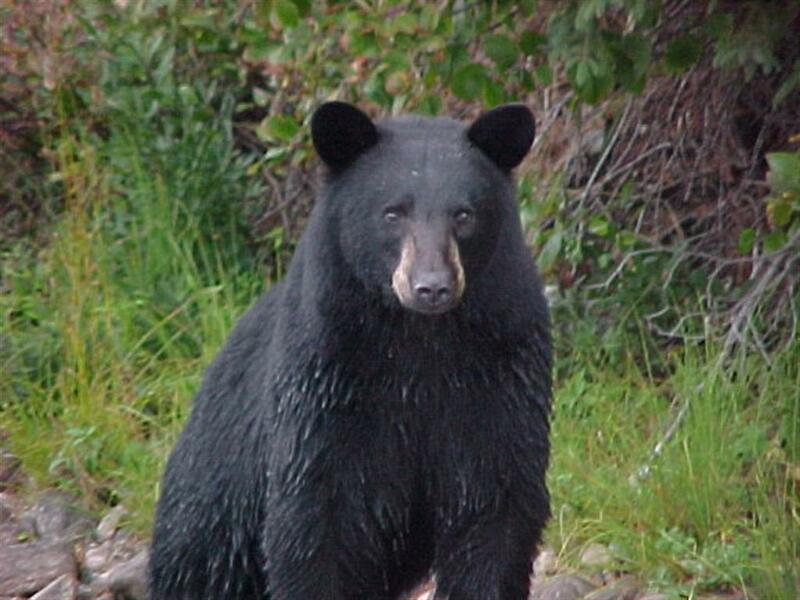 Kanipahow Wilderness Resort and Outposts a truly northern experience. Come explore the North and you will be Hooked. Please explore our web site and give us a call toll-free. Watch our awesome video below!